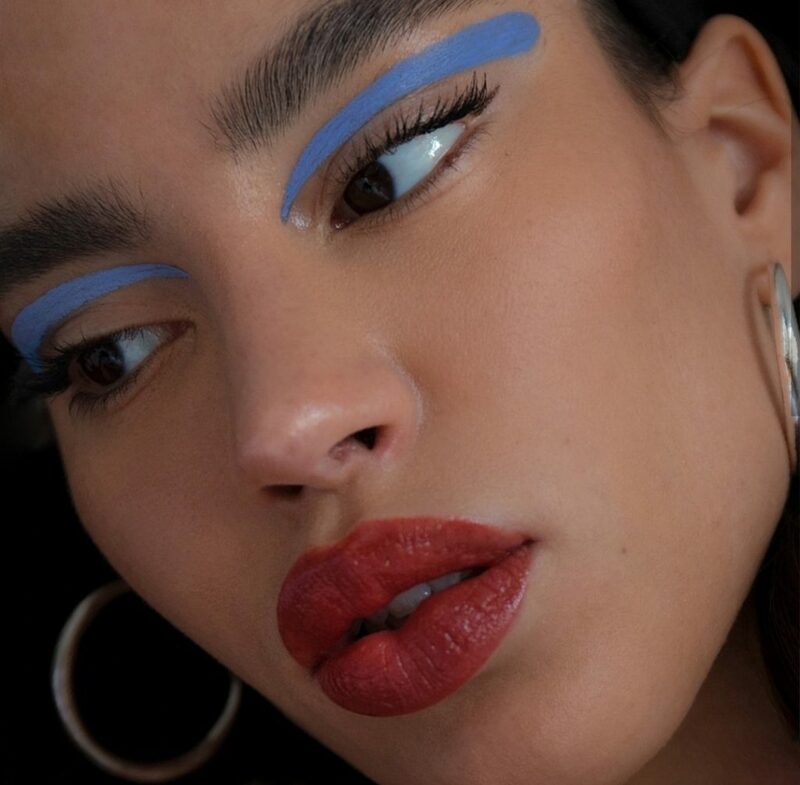 Glossier Play Is Here and We Are Absolutely Obsessed! Glossier is a cult-favourite millennial beauty brand, iconic for its sleek, minimal aesthetic. 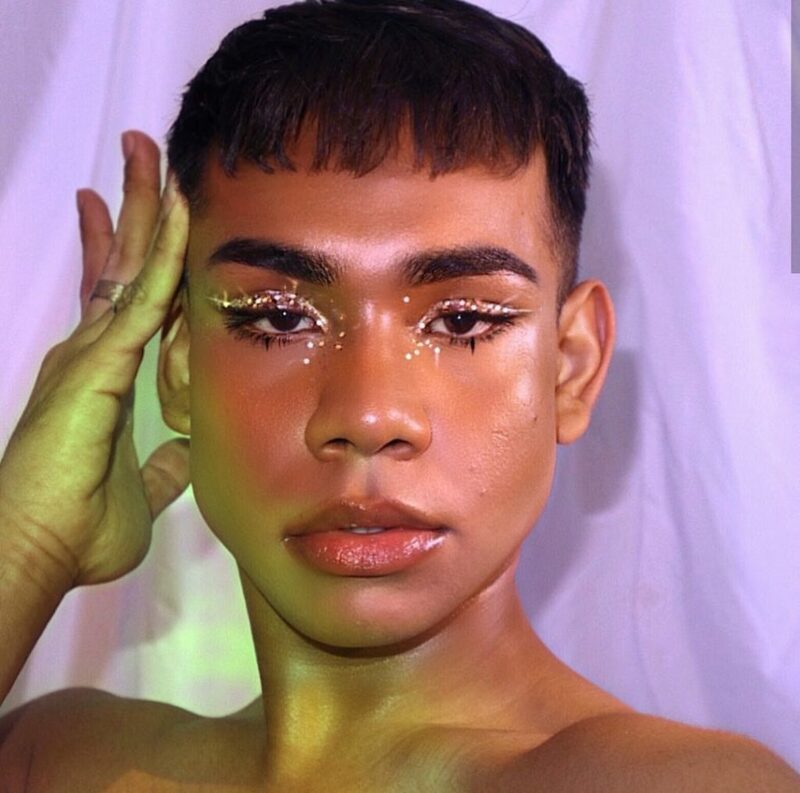 Its best-selling Boy Brow and Cloud Paints are legends, so when we heard that they were launching a new brand, the anticipation was real! Glossier has much to celebrate— the brand recently tripled in valuation to a staggering $1.2 billion, with founder Emily Weiss stating that “We are building an entirely new kind of beauty company: one that owns the distribution channel and makes customers our stakeholders,”. 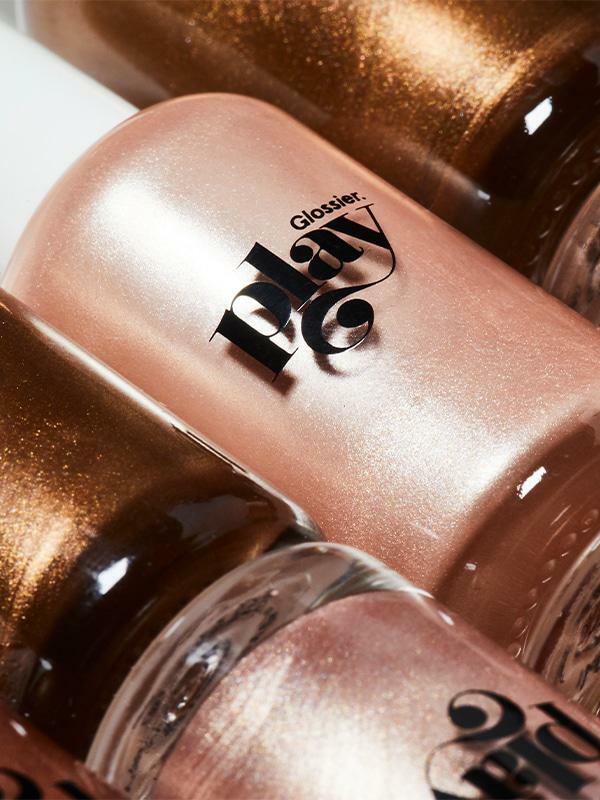 Introducing, Glossier Play. While Glossier is about the bare essentials, Glossier Play is all about the extras. A digression from Glossier’s flagship your-skin-but-better products, Glossier Play could be a sign that Glossier is set to become a multi-brand empire to rival L’Oreal and Estee Lauder. 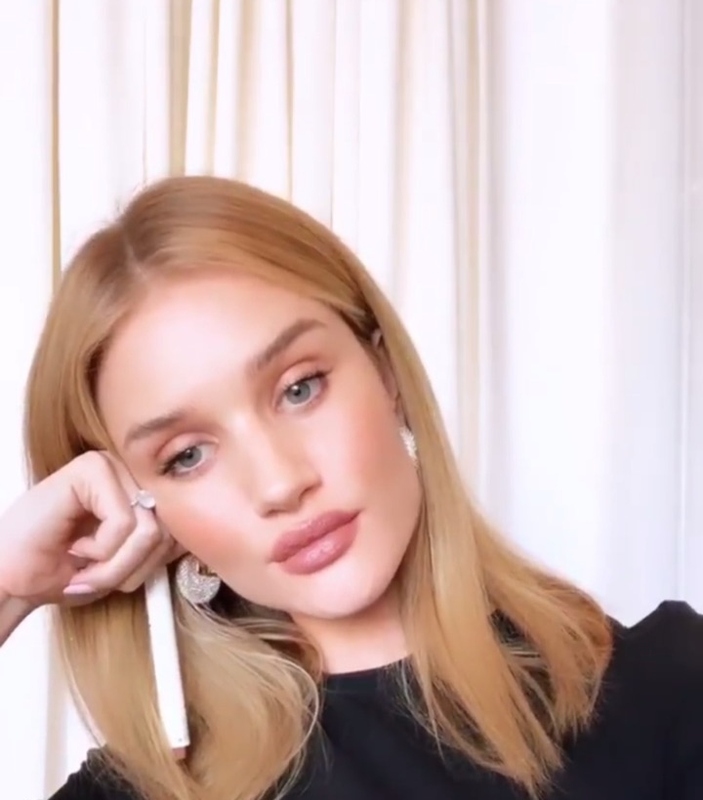 According to their website, Glossier Play is “a brand of dialed-up beauty extras”. This selection is fun and colourful, featuring neon eyeliners, tiny pots of glitter and lip vinyls. 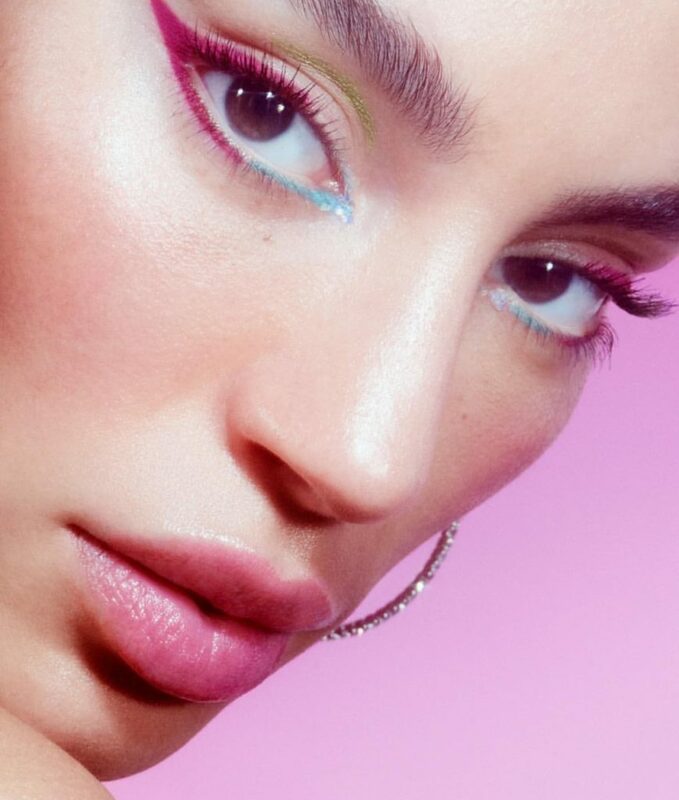 There are four products— the Colorslide gel-pencil eyeliner, Niteshine highlighter, Glitter Gelée eyeshadow, and Vinylic lip lacquer. While we are bummed that Glossier doesn’t currently ship to Singapore, that hasn’t stopped us from gobbling up all the Glossier Play reviews and releases! Here’s the lowdown on the collection for those of you who are keen to cop. 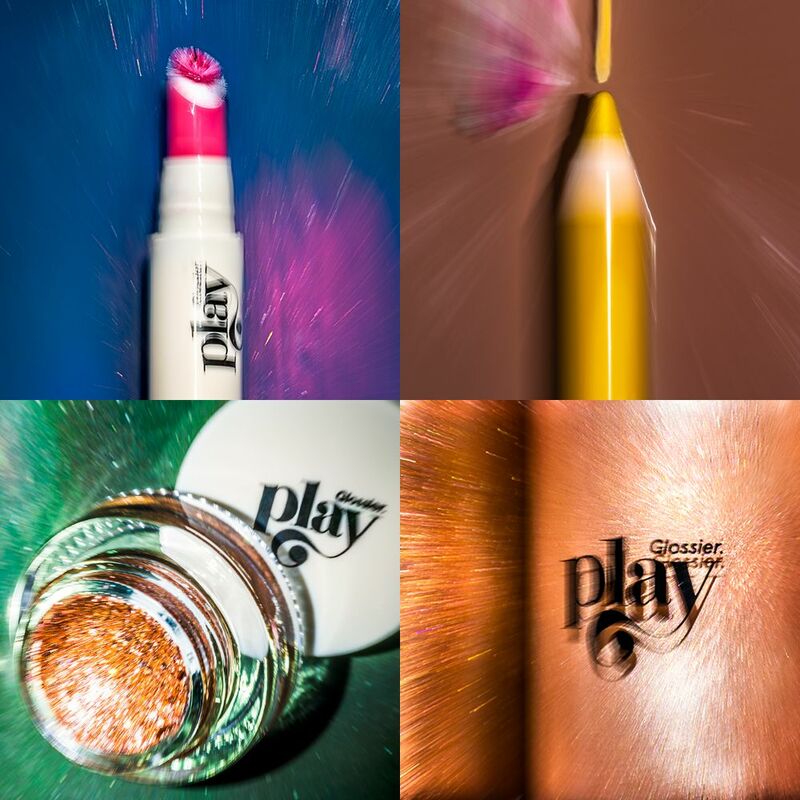 Glossier Play claims that these pencils are pigmented, such that what you see really is what you get. In fourteen colourful shades, we hope this is true! These pencils feature a waterproof, smooth formula that doesn’t crease and lasts up to 12 hours. 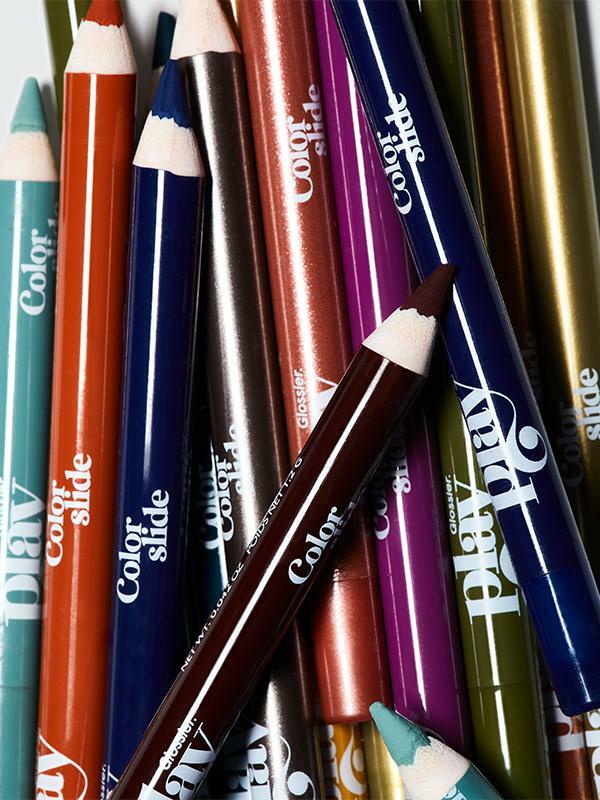 You can use these babies to draw precise lines, for a spin on the traditional plain black eyeliner. Or, smudge them out for a diffused, smoky pop of colour. Not to mention how stunning these shades look across a range of skin tones! 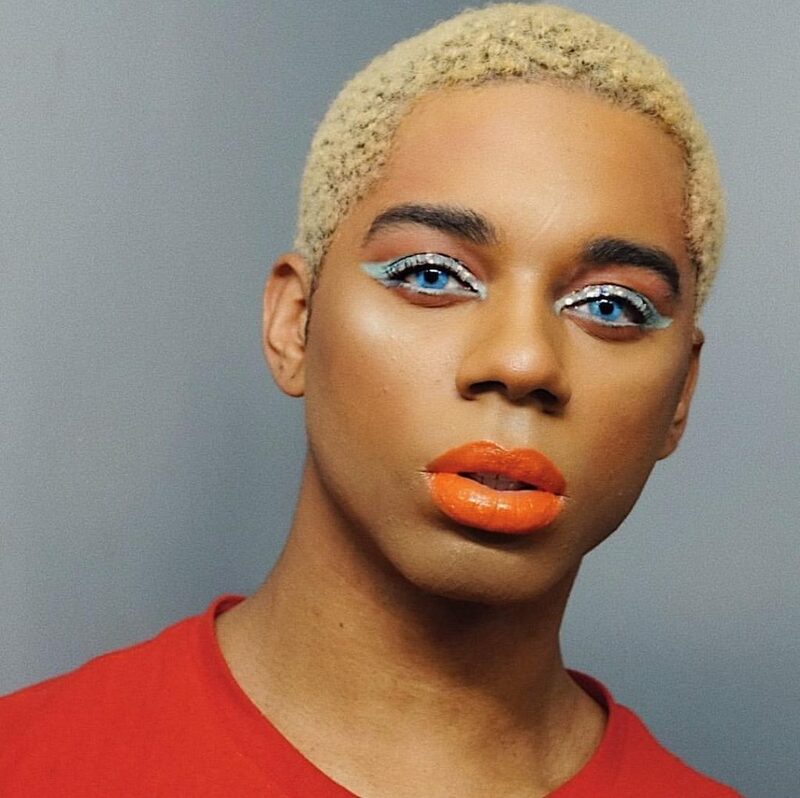 Here is this fun look by the talented Sarah Feingold, featuring the Colourslide in Early Bird and Adult Swim. Niteshine is all the glow we could possibly need, bottled up prettily in a minimal glass. With its doe-foot applicator, you can control how much product you want, and where you want it, seamlessly. Start sheer for a from-within glow, or bring on the layers if you’re a fan of something more blinding. Niteshine comes in four shades, Molten Umber, a rich, deep bronze, Deep Copper, a metallic ochre, Platinum Rose, a rosy pink luster, and Pale Pearl, an opalescent shimmer. This sets down to a foil-like finish, and can be easily layered over other makeup products. The whole point of Glossier Play is to play around, so why not experiment with this gorgeous concentrate as eyeshadow as well? 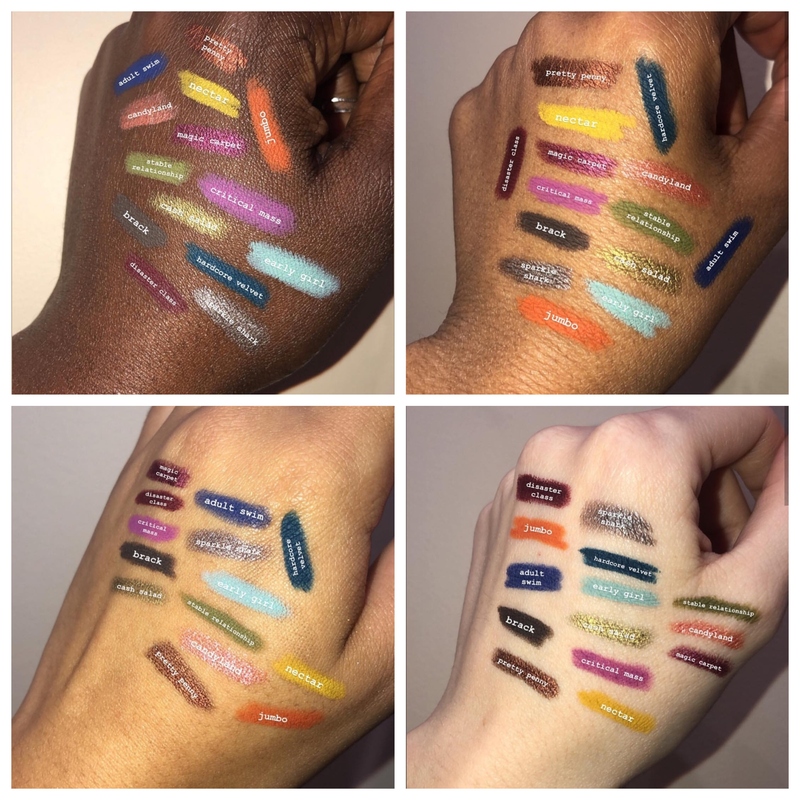 The Glitter Gelee has multi-dimensional pailettes suspended in a clear-gel formula, for a stunning jewelled look. You can use this all over your lids, or as an inner corner highlight. Or even get creative and use this on your cheekbones for that Coachella festival look! 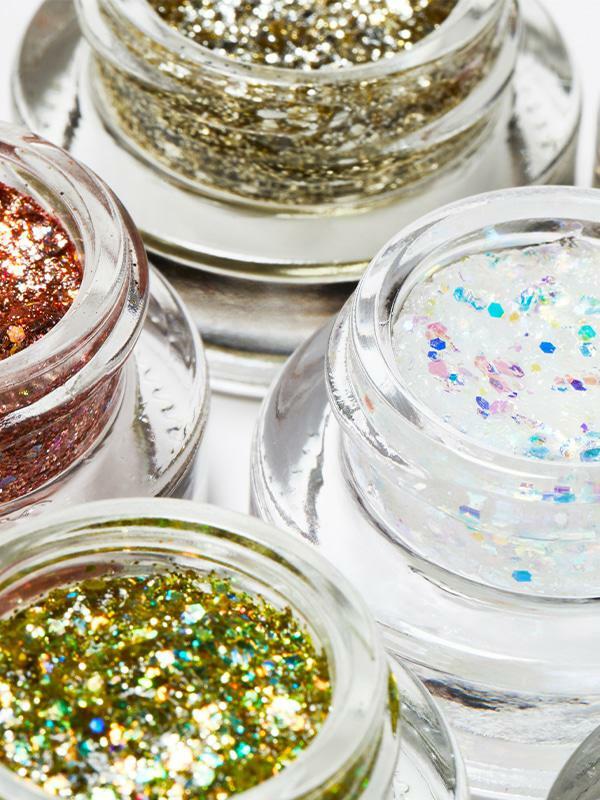 The Glitter Gelee is comfortable and wearable, with a shine that lasts for 12 hours, no flaking and no fall-out! 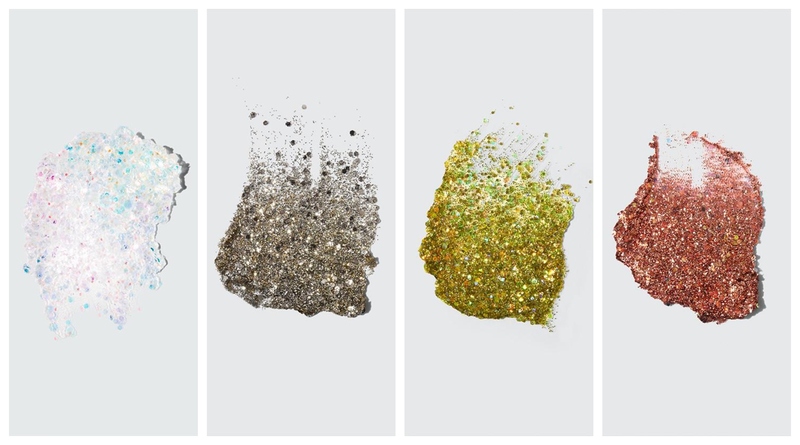 Like the Niteshine, this comes in four iridescent shades, Phantasm, an opalescent shade with holographic specks, Bijoux Bijoux, a metallic gunmetal with cool flecks of platinum, Glass Bonsai, a rich gold, and Firewalk, a coppery rose. The Vinylic Lip Lacquer combines high-shine with pigment in a cushiony, non-sticky formula that comes in six addictive colours. The Vinylic lip comes in a travel-friendly click pen for easy, mess-free use. 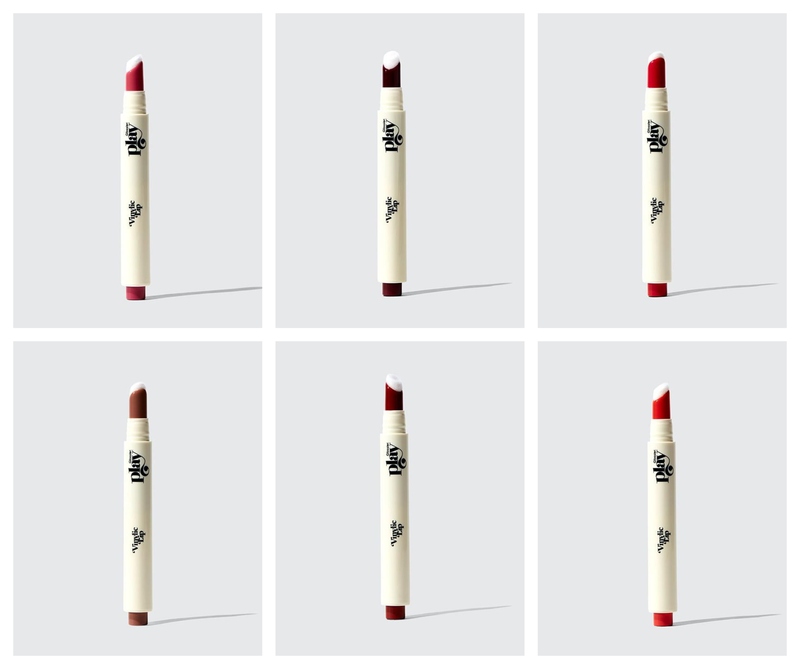 They come in six shades: Bank, a rich plum, Blow Up, a candy pink, Disco, a terracotta shade, Casino, a bold orange, Baby, a bright siren red, and Pony, a dark taupe. Check out the Vinylic lip lacquers in Casino and Pony respectively glossin’ up these looks! Glossier Play, from US$4 to US$60, available at glossier.com .